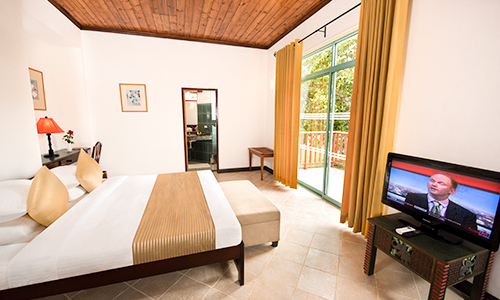 Located deep in the South of Sri Lanka, at the foot of the ‘Wedahiti Kanda’ hill, Mandara Rosen is one of the best holiday resorts in Kataragama Sri Lanka that offers a total of 58 sumptuous rooms, tastefully designed to ensure that every guest is well and truly pampered. 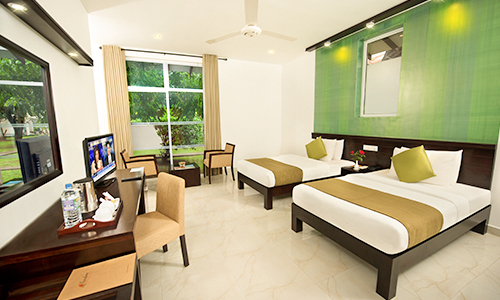 The location, ambience and impeccable service at the hotel promises the discerning traveller a unique travel experience where privacy and intimacy is guaranteed. 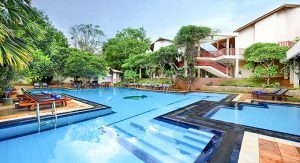 Mandara Rosen is also the only four star hotel property in the southern region of Sri Lanka. 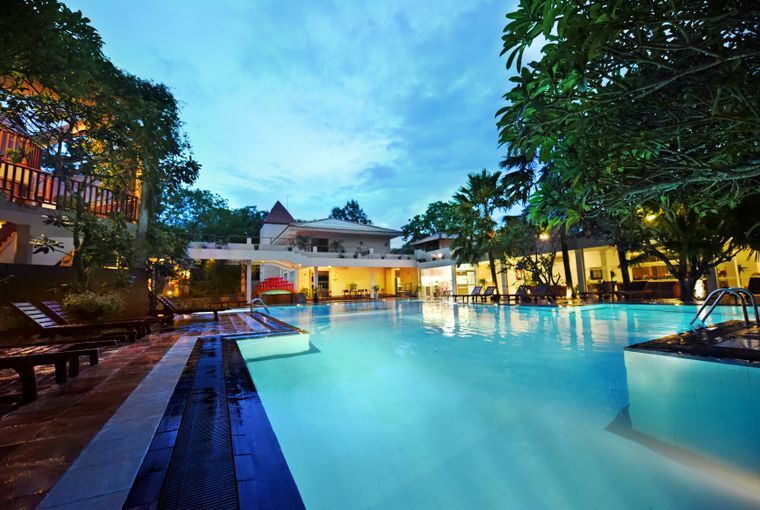 It enjoys having the leading edge over other competitors by offering its exceptionally spacious rooms, its enormous swimming pool with underwater music as well as a host of several other facilities and amenities.